Members of the Rent Stabilization Association and several landlords sued the New York City Water Board over decisions made to increase the water-rate and to give a 183 dollar bill-credit to homeowners, as reported by the NY Daily News. According to the Department of Environmental Protection’s website, the projected water rate increase for this fiscal year beginning in July is 2.1 percent. 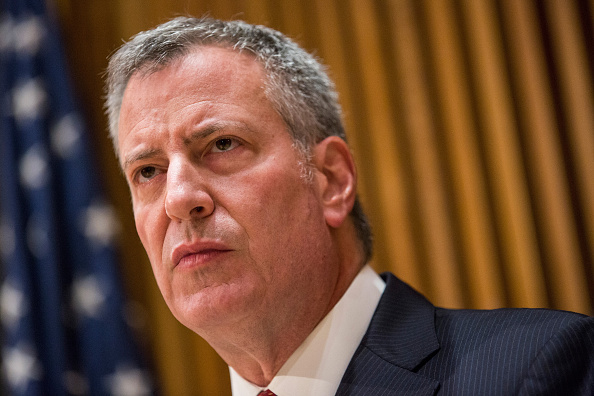 The water rate has increased over 3 times since Mayor de Blasio took over City Hall. Over backlash from landlords and the Rent Stabilization Association (RSA) cited unfair and discriminating actions, the RSA and landlords sued the NYC Water Board and DEP. According to a report from the NY Daily News, the RSA and landlords claimed that the 2.1 percent increase was “arbitrary, capricious and abuse of the board’s authority”. The landlords claimed this action to be unfair since that they would be forced to charge their tenants more for water while small homeowners were granted leniency with the projected bill credit. 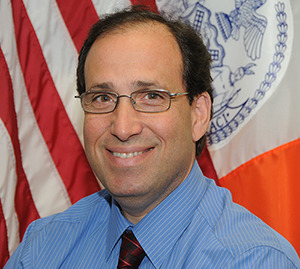 In addition, RSA claimed that the unfair distribution of the water credit was to benefit de Blasio’s political reputation, as reported by the NY Daily News. As of last Tuesday, Manhattan Supreme Court Justice Carol Edmead declared a temporary restraining order to prevent the NYC Water Board and the DEP from moving forward to implement their plan.